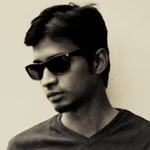 Nowadays GitHub.com(web based hosting service) is the most import part in developer’s life. 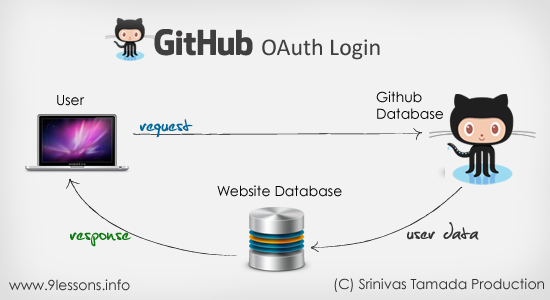 In this I want to discuss how to implement GitHub OAuth login system for your web project, this is very simple adopt and sure it will helps you to increase your web project registrations. Please check my previous posts for Google, Facebook and Instagram OAuth login system scripts. Register new application at click here. Here the application OAuth client ID and client secret. The script contains one folder called Github_Lib with PHP files. -- githubConfig.php //Github app configuration file. 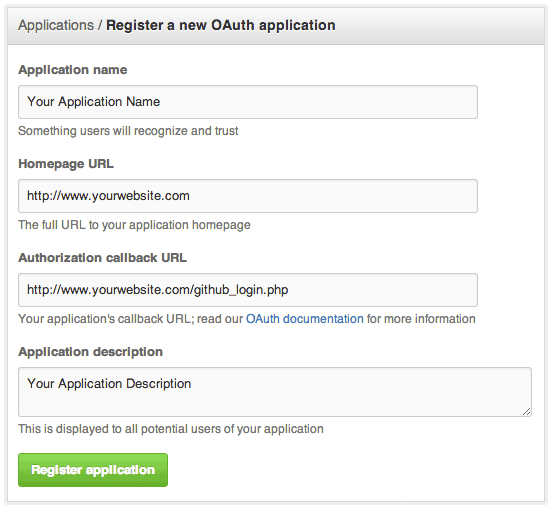 -- githubApi.php //Github OAuth API. Here modify your application client id, client secret, redirect url and app name values. // Redirection to application home page. Contains PHP code inserting GitHub user session details into users table. // Redirection to application index page. Unsetting the GitHub user session data. Excellent entry! I'm been looking for topics as interesting as this. Very Good i learnt many things! Excelent! AWESOME! thank you very much! Why not data insert ? Where is the "Github_Lib/githubApi.php" file? Hello the script is not inserting any data anybody that can help?